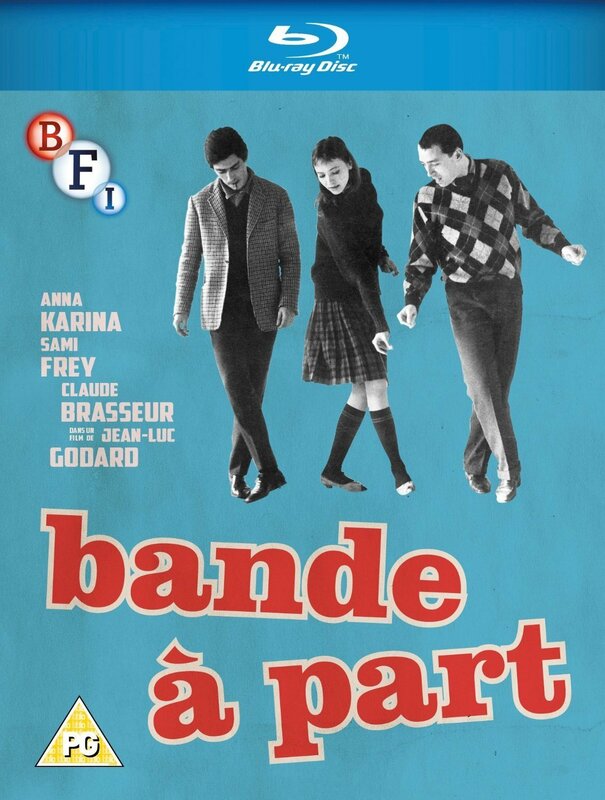 Gleefully putting into practice D W Griffith's maxim that all you need to make a film is a girl and a gun, Bande à part (The Outsiders) is Godard's playful tribute to the Hollywood pulp crime movies of the 1940s, executed with typically Gallic cool. Franz and Arthur, a couple of streetwise chancers, team up with the shy Odile (a beguiling performance from Anna Karina, Godard's wife and muse at the time) to plan a robbery. As the trio of misfits roam the cafes of suburban Paris, do a lightning tour of the Louvre, and play-act shoot-outs, the suspicion grows that this is one heist that is not going to go according to plan. As well as superb photography by Raoul Coutard and music by Michel Legrand, Bande à part features one of the most exhilarating dance sequences in film, which so impressed Quentin Tarantino that he paid homage to it with John Travolta and Uma Thurman in Pulp Fiction, and named his production company, Band Apart, after the film. Shot in just 25 days, Bande à part was greeted with puzzlement and even distaste when first released. Over the years it has become one of Godard admirers' favourite films and is one that no French film collection should be without.